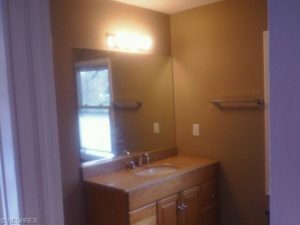 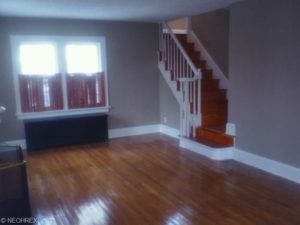 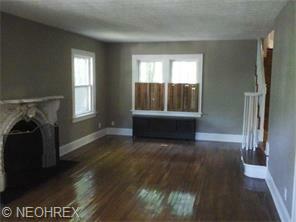 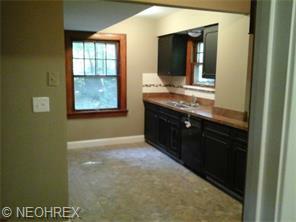 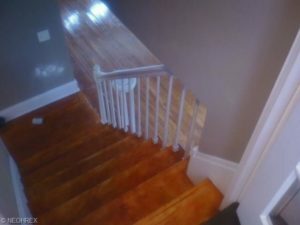 This is a 3 bedroom 1.5 bath Raised Colonial, which offers a master bedroom with walk in closet! 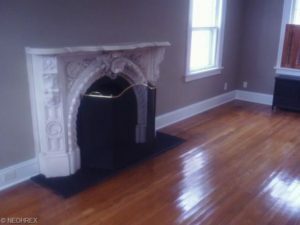 Living room has a ornate marble fireplace, there is a a formal dining room, 3rd floor is finished, and the basement is partially finished. 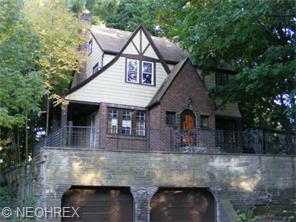 There is a 2 car attached garage. 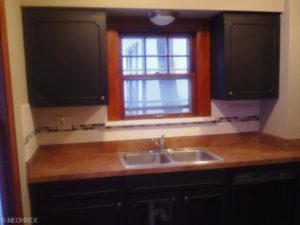 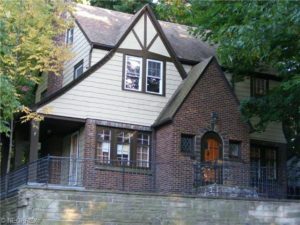 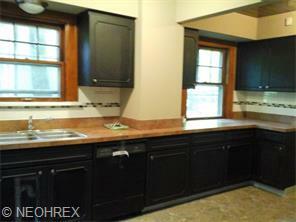 located near shopping and public transportation with easy commute to downtown Cleveland, Hospitals and Museums.